Although social media has a reputation for distracting employees, when used properly, it can actually have the opposite effect. 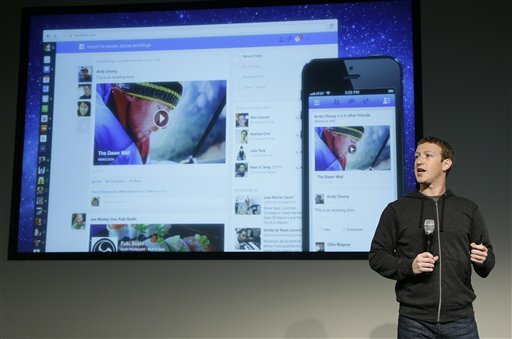 Facebook CEO Mark Zuckerberg speaks at Facebook headquarters in Menlo Park, Calif., Thursday, March 7, 2013. (AP Photo). Social media has a reputation for distracting employees but when used properly, it can actually have the opposite effect.